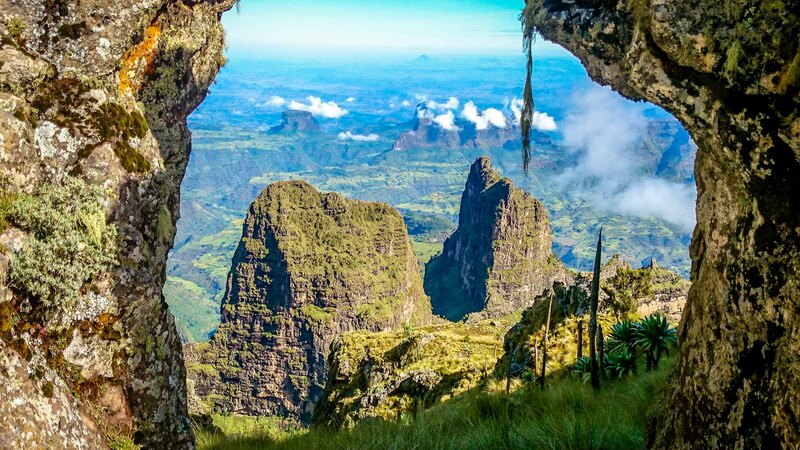 The Simien Mountains National Park is a UNESCO World Heritage Site situated in Northen Ethiopia near Debark where the park Head Quarters are located. The park was made a world heritage site in 1978. A pack of Gelada Baboons, a species found only in the Simien Mountains. 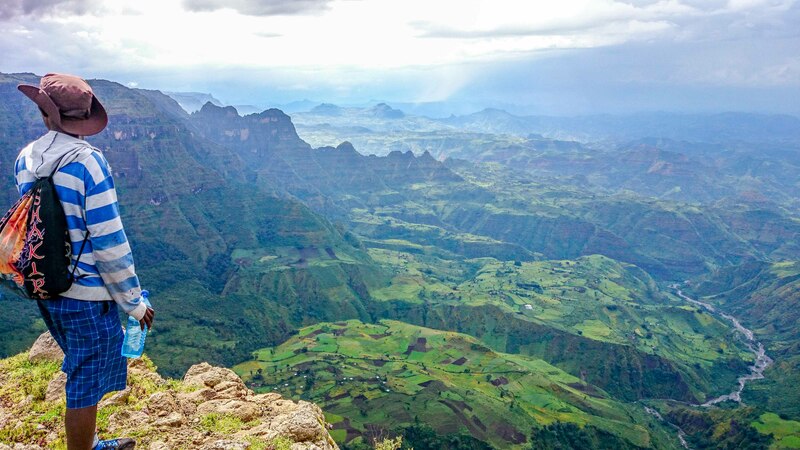 The park holds the highest mountain in Ethiopia; Ras Dashen which stands at 4535m. The high altitude of the ridge means the climate is quite cool allowing a number of species to live which are found no where else on earth. Some of these species include the Walia Ibex Ethiopian Wolf and gelada baboon. See the latest photos and videos of the national park in the gallery section. Recently Paragliding and Base Jumping are activities that have been set up by myself along with the national park authorities. Email me for more information regarding these activities! 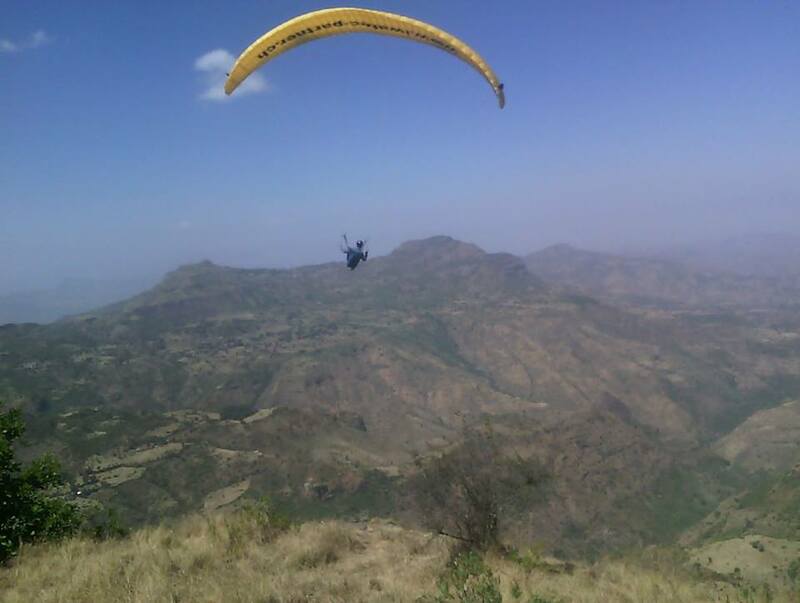 A client paragliding in the Simien Mountains in 2016! My name is David Winter and I am looking for a weeks advanced course in paragliding. I am an intermediate pilot having flown 50 or so flight and mastered the basic and intermediate skill. Currently I am based in Addis but have no gear of my own. I would like to hear what the possibilities are.